New MAP plug. Great for boosted cars and anyone wanting to just keep everything clean. 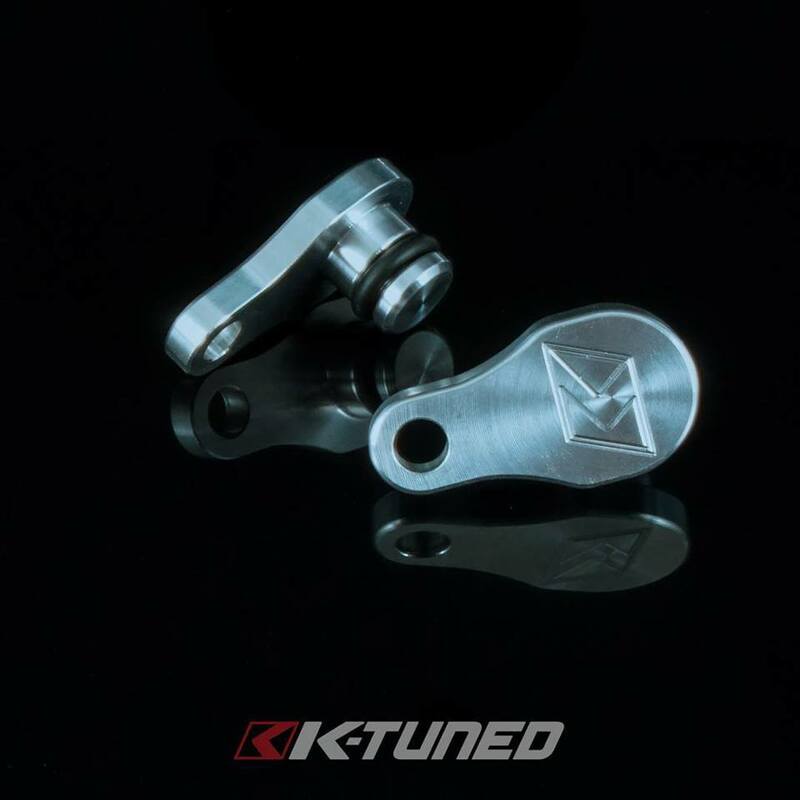 We started things off with a cast stainless steel housing, designed to offer a smooth transition from the head flange to the exiting 2-bolt exhaust flange. The T304 stainless 3" diameter pipe section is beautifully tig welded and uses a high quality Vibrant Turbo Flex section with interlocking inner liner to absorb the normal engine movement. The downpipe is available with or without a high flow cat and both setups greatly reduce overall exhaust system restriction. 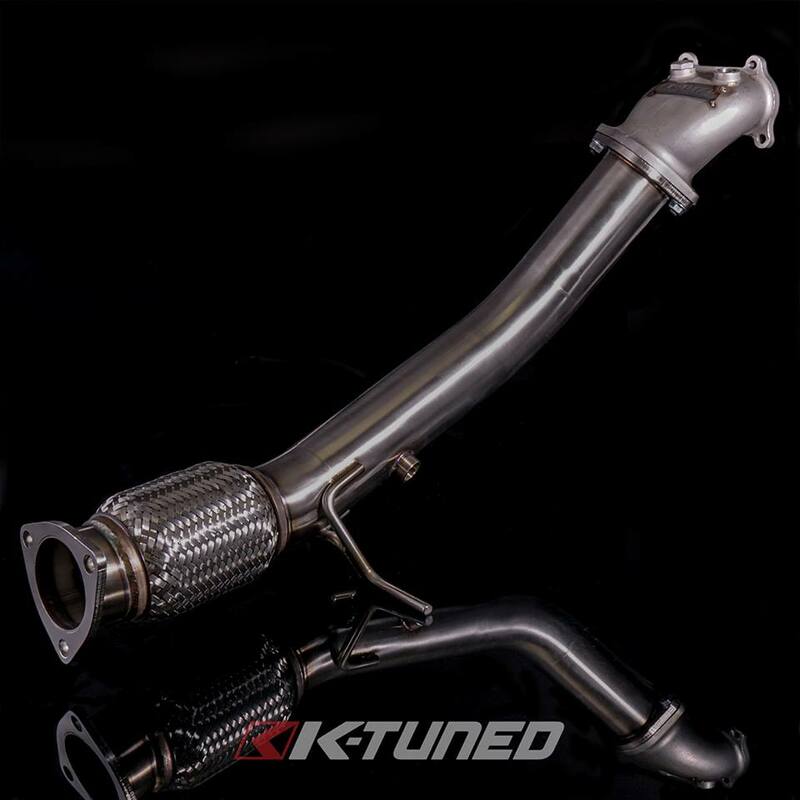 Be sure to check out our K-Tuned 9th Gen 3" Exhaust System, it will mate up perfectly to our downpipe and gains will increase even more with our complete system. 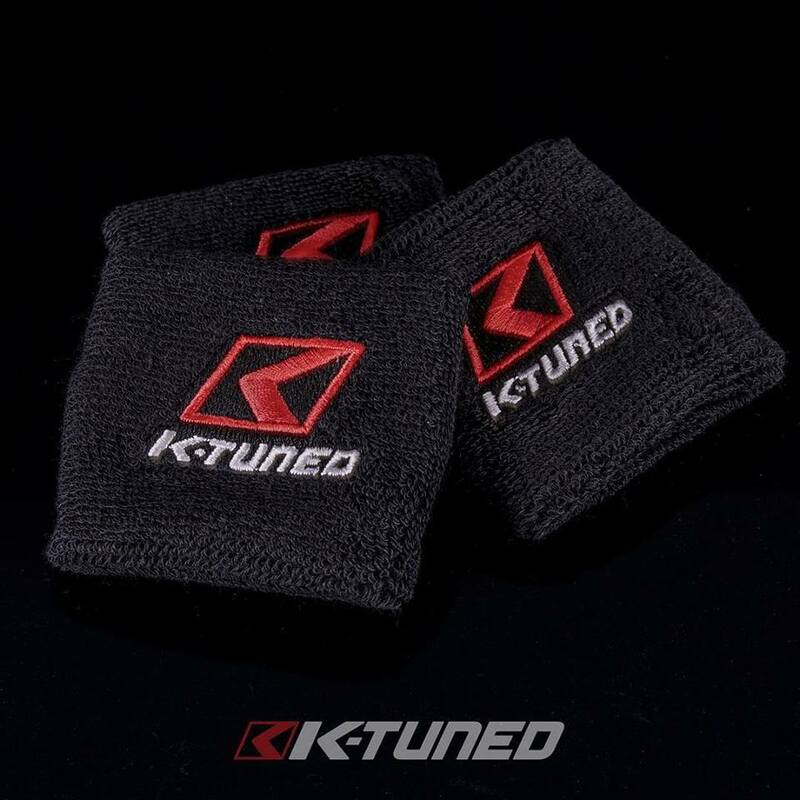 Since releasing our original K-Tuned Coil Pack Cover several years ago we have seen a lot of replicas pop up. I guess we must have done something right, so we are back it again and have redesigned the cover for the newer model Honda K24Z Series engines. This fitment is easily identified by the circular moon cut that is needed in order to clear the oil cap. The cover is finished in a wrinkle black powder coating and fits flush on top of the factory valvecover to hide the ugly coils below. 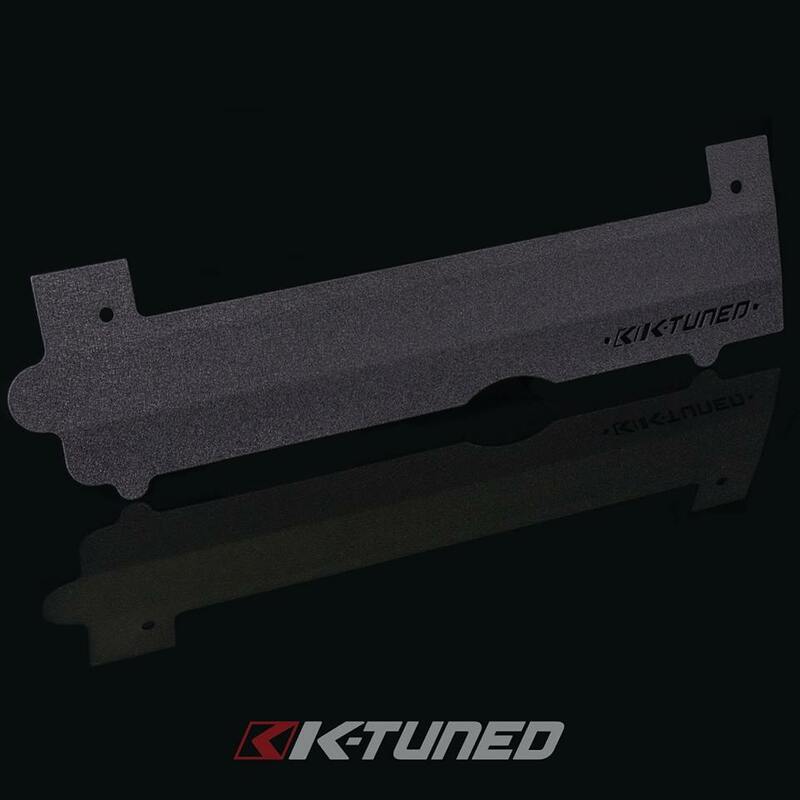 Our optional K-Tuned Billet Logo Plate can also be bolted in place to add a more detailed look. New reservoir socks now available. Keep that harsh brake fluid away from the paint and bay.